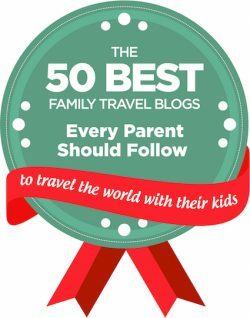 This post is a quick round-up of the presentations and various reviews of Family Travel for Real Life that speakers and guests have been kind enough to post. If I’ve missed yours, please let me know. To get a feel for the event, check out the Twitter feed and podcast. Dan at Points with a Crew once again volunteered to live blog the events and his recap links to each session. 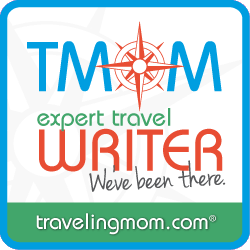 Other speaker and guest reviews include ones by Chasing the Points, Carolina Travel Girl, Trips with Tykes, Miles to Memories,As The Joe Flies the jaw-dropping Miles4more and of course my own thoughts. UPDATED: FT4RL 3 will be 10/24 in Suburban DC. Details here! DC, but this time on the metro. I loved the Hyatt House Dulles but know it was isolated. Please share your thoughts in the comments or just tag me on Twitter. I’m also throwing out a wide net for speakers. 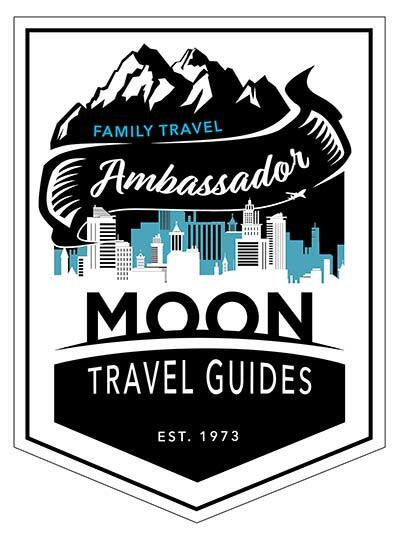 If you have an interesting family travel story to share, please let me know. Really like the idea of DC, PHL or BWI. Easy to get to, lots to do. Reward flights should be available on multiple carriers. While FLL sounds warm and appealing, weekend award flights may be problematic, especially on the return. Good point! Leaning mid-Atlantic as well. If you do fll or mia you’ll have to contend with people flying in for cruises. Good point. I’m thinking I’ve narrowed it down to Baltimore or Philly.